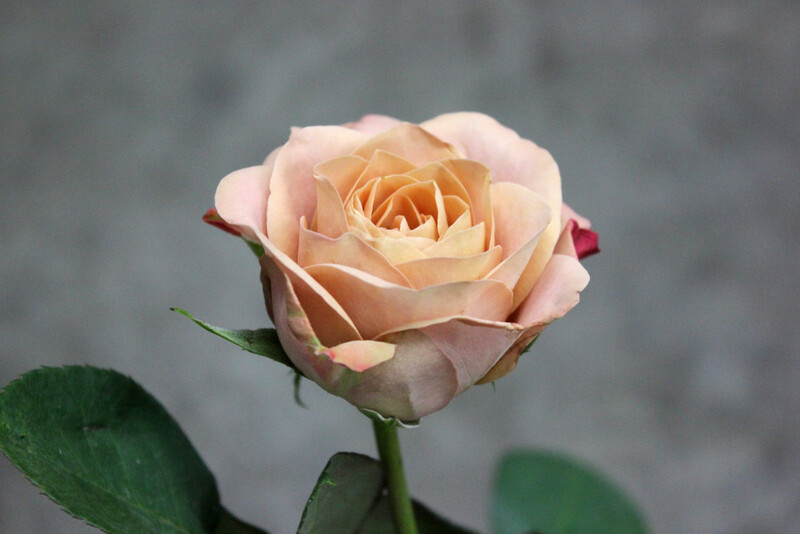 Cappuccino is a special terracotta rose that comes in only 10 stems per bunch. 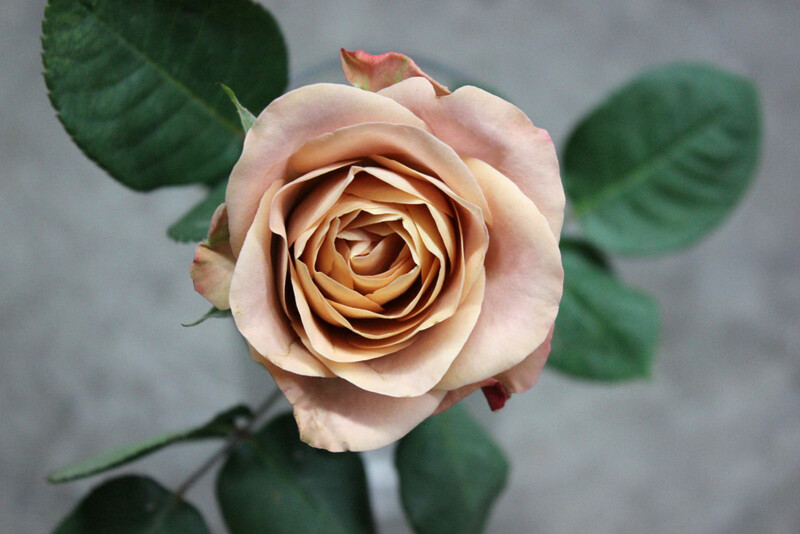 More specifically, this rose is a tan rose with some darker shades blending with one another. 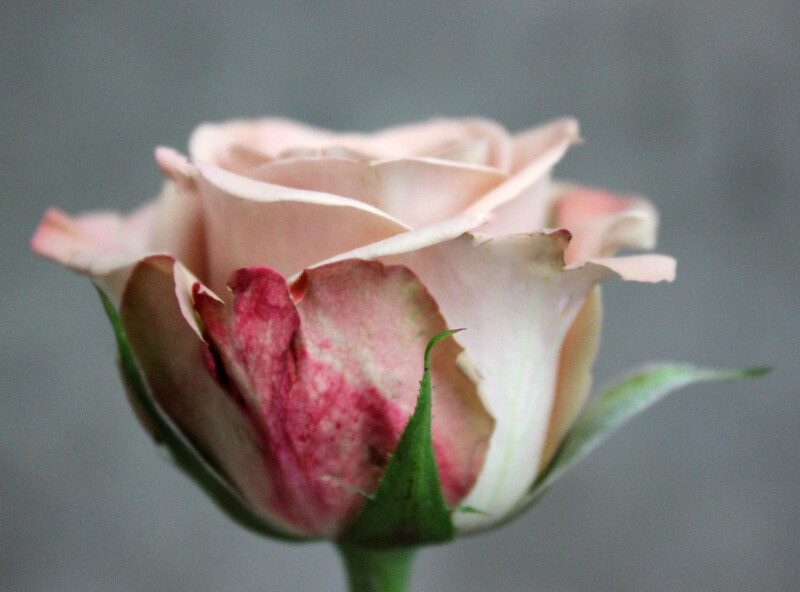 On the outer petals there are splashed of pink (as seen in the fourth picture). 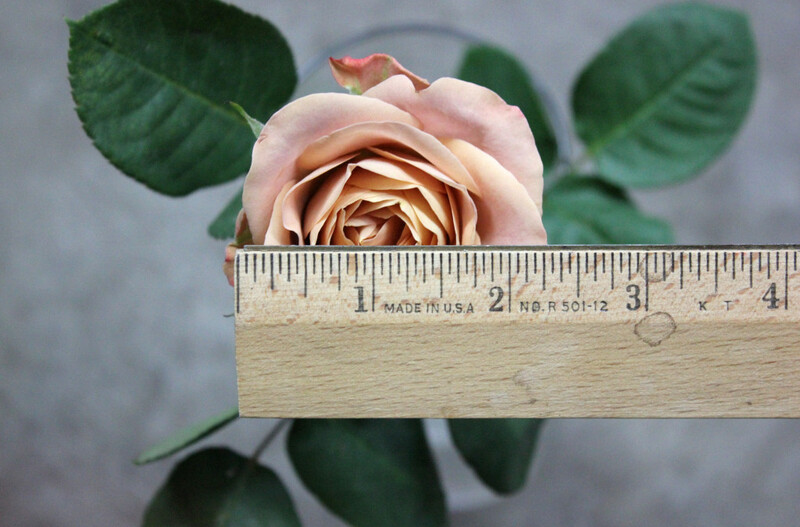 This rose is very fragrant and contains many thorns towards the bottom of the stem. Cappuccino measures to about 2.5 inches in diameter.